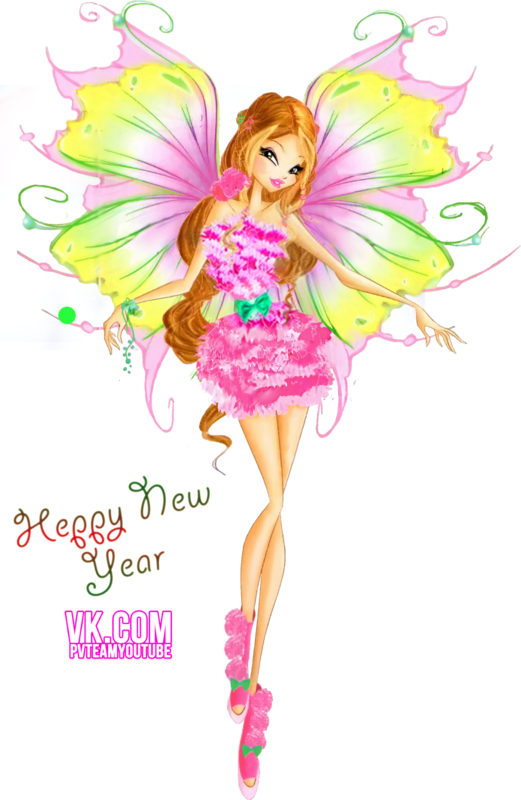 Flora Mythix Couture. . HD Wallpaper and background images in the Winx Club club tagged: photo winx club mythix couture png. This Winx Club photo contains strauß, korsage, sträußchen, sträusslein, blumenstrauß, posy, nasegay, corsage, rose, röte, stieg, rosiness, and pembeliğin. There might also be kamelie, camelia, damaszener-rosen, sommer damaszener-rosen, rosa damascena, damast rose, sommer damast rose, damaszener rose, sommer-damaszener-rose, rose, rosenstrauch, stieg, rosebush, and rosen.